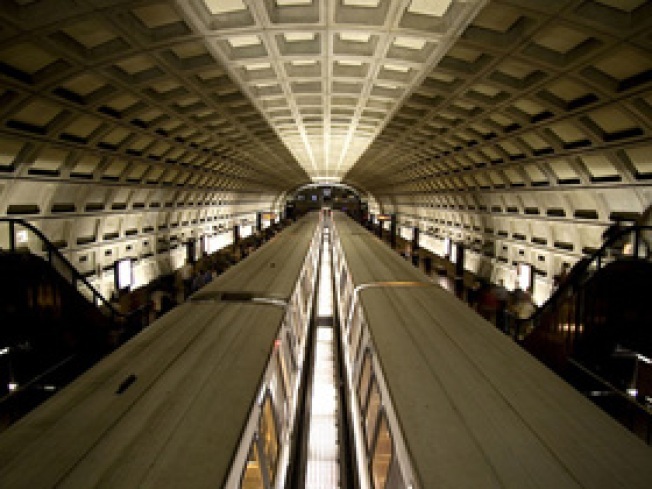 The five stations closed this holiday weekend on Metro's Red Line are set to reopen on time Tuesday morning. But when service resumes at the Glenmont, Forest Glen, Silver Spring, Fort Totten and Georgia Avenune-Petworth stations, trains will travel at reduced speed through the area, Metro said. Crews will be evaluating the work they did this weekend. A Metro spokesman said the reduced speeds could last the rest of the week. Metro is boasting about the progress crews made this weekend. They installed 750 new track fasteners, 1,720 crossties and more than 500 feet of new track. An additional 2,400 feet of fiberoptic cable should improve cell phone service through the area as well.